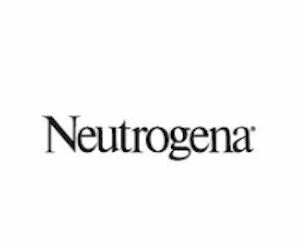 Choose up to 5 free Neutrogena samples! Scroll through the products and click the ones you'd like to add to your free sample pack. Then click continue to order your free neutrogena samples.